Why It is Important to Look for Baby's Milestones Today! During 2016, we welcomed our newest baby boy. From the moment our babies are born, we begin taking them to doctor’s appointments and watching for the next milestone – smiling, making sounds, recognizing faces. Our monthly checkups turn into annual checkups. At each of these visits, the doctor reviews a list of milestones, discusses our child’s progress with us, answers our questions, and recommends courses of action to take if there are any concerns. Skills such as taking the first step, smiling for the first time, and waving “bye bye” are called developmental milestones. Children reach milestones in how they play, learn, speak, act, and move (crawling, walking, etc.). When I was a first-time mom, there was so much to learn and do. 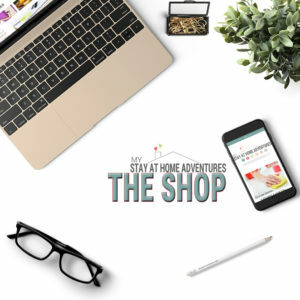 Having the right tools, and understanding when they became more active and on the go, was an adventure for both my kids and myself. 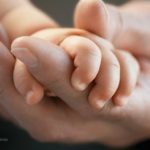 I made mistakes and learned from them, and today I will say that these tips to help raise healthy babies were something I used and will continue to use. My baby is one year old. Even though he’s not my first baby, I was particularly worried about his ability to walk and if he would have any speech problems. Because I have two children on the autism spectrum. It is recommended that parents review the milestones lists regularly before every well-baby checkup is great timing since talking about baby’s progress or any concerns with the doctor is so very important. 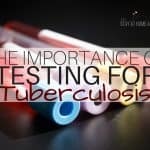 So, I reviewed the CDC’s Learn the Signs. Act Early. Website. 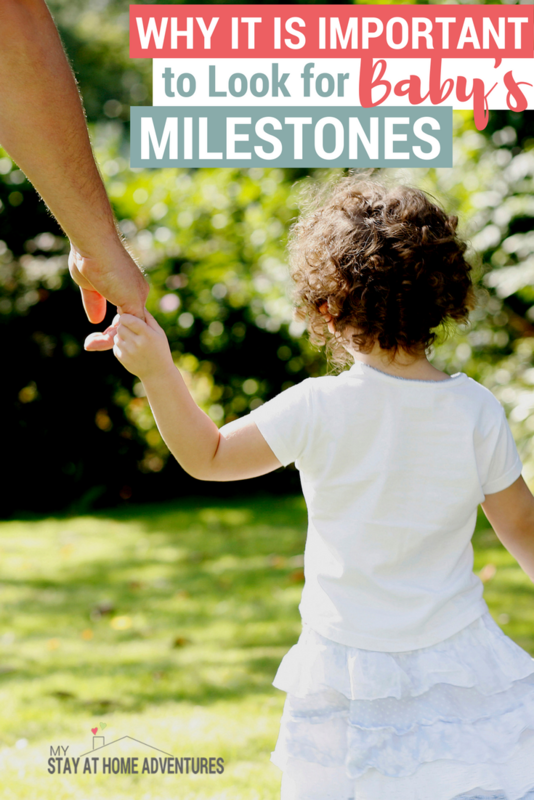 After reviewing these milestones, I was relieved to see that my baby is right on track. You can visit the CDC’s Learn the Signs. Act Early. website to print the checklists or download the new free CDC’s Milestone Tracker app for Android or iPhone so you can take the milestone checklist with you and talk with your child’s doctor at every visit about the milestones your child has reached and what to expect next. My baby is reaching his milestones and is not showing any sign of autism, it was a concern as a parent since we wanted to make sure we were doing the right thing for him. The best thing you can do is be proactive in your child’s health. From birth to 5 years, your child should reach milestones in how he plays, learns, speaks, acts and moves. Track your child’s development and act early if you have a concern. I can sit here and tell you that when I had my second child 12 years later, I expected to go through the same thing as I did with my first child. The truth was that my daughter was an early walker and skipped crawling. With my son, he loved to crawl, to sit, and he loved to bounce in his bouncer. He also enjoyed to “run” instead of walking. My 3rd child was the most laid back baby ever. He didn’t enjoy being bounced and was a late walker. His personality was totally different from any of my children, and he was such a quiet baby back then, and very observant. 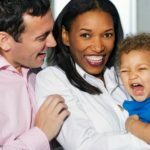 The point is that not every baby is alike, and as much as many people will give you baby advice and time frames for your baby's milestones, it all comes down to your baby. Always remember that. 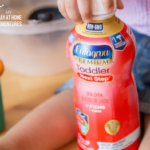 As my youngest one grows, these easy tips will help me be more prepared. As he continues to meet new milestones, I will make sure that I am as prepared as I can be to enjoy those moments.